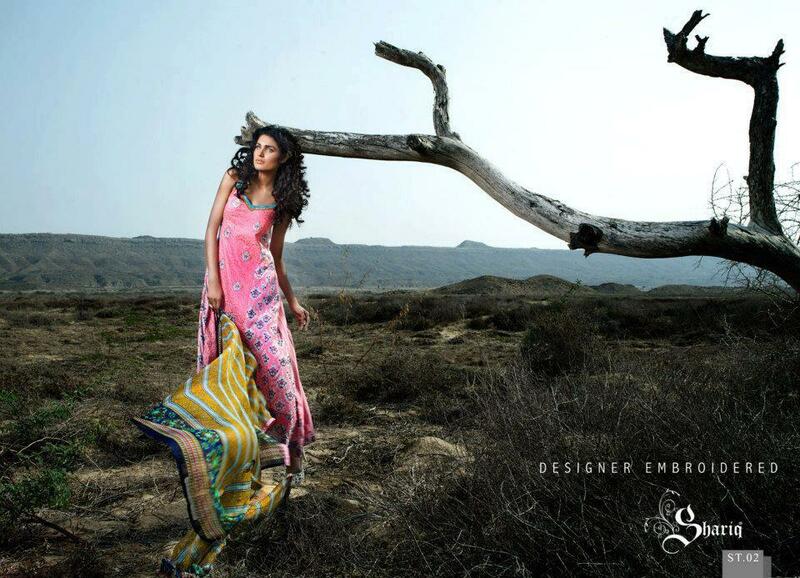 Gorgeous Summer Lawn Prints – perfect for any fete! 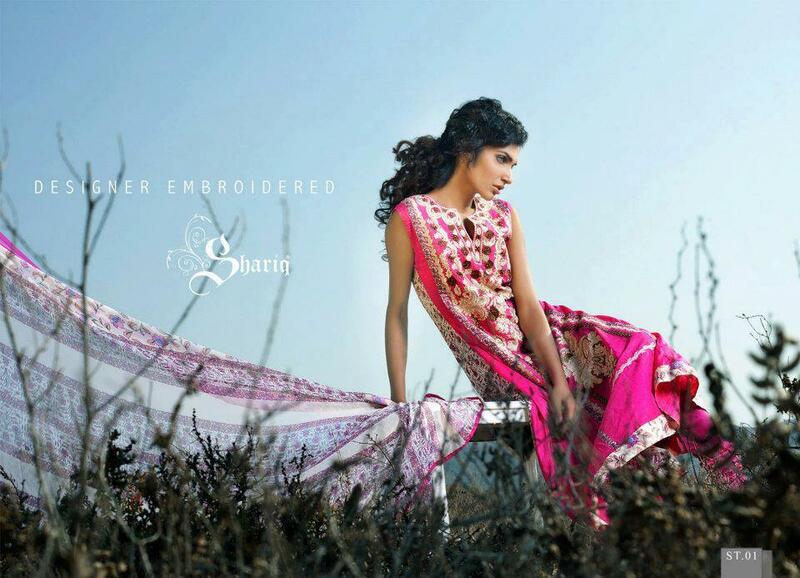 Just wanted to share with you all some GORGEOUS summer lawn prints from designer Subhata. I think these are just to die for and would make a great addition to any dulhan’s jehez, or if you’re not getting married, a nice outfit to wear to someone’s wedding festivities! PS the above models hair is PERFECTION for your mehndi! What do you think? Which of these is your favorite outfits? What beautiful dresses! I love the pink one in the last photo.